The world today is becoming smaller and smaller and that is thanks to internet and people are traveling far and wide and getting exposed to lot many things. The excessive traveling that people do, more searches on Pinterest, Facebook, etc. is leasing to people becoming aware about new styles and theme. 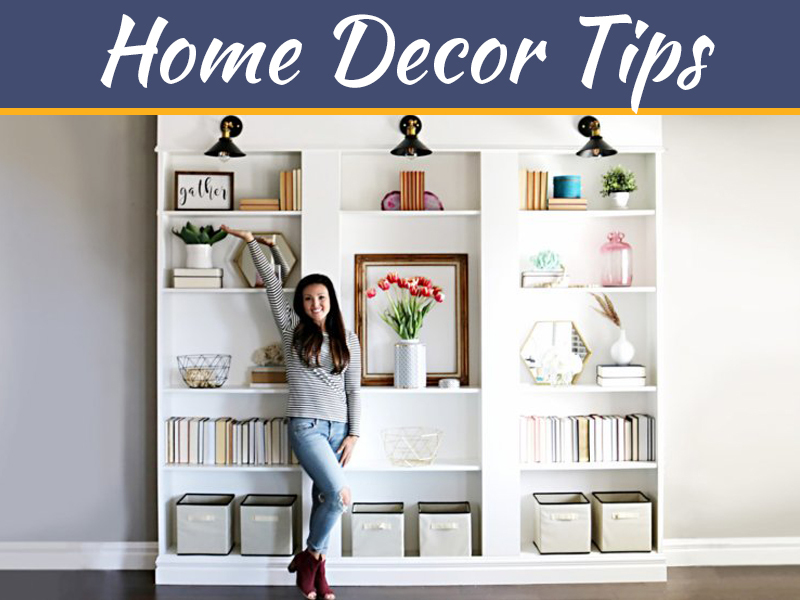 This has affected people’s taste in fashion but to great extent the décor of home too has been affected with people preferring to have theme for décor for their home. People get to see various home décor to places they travel especially bedroom, which is intimate place. 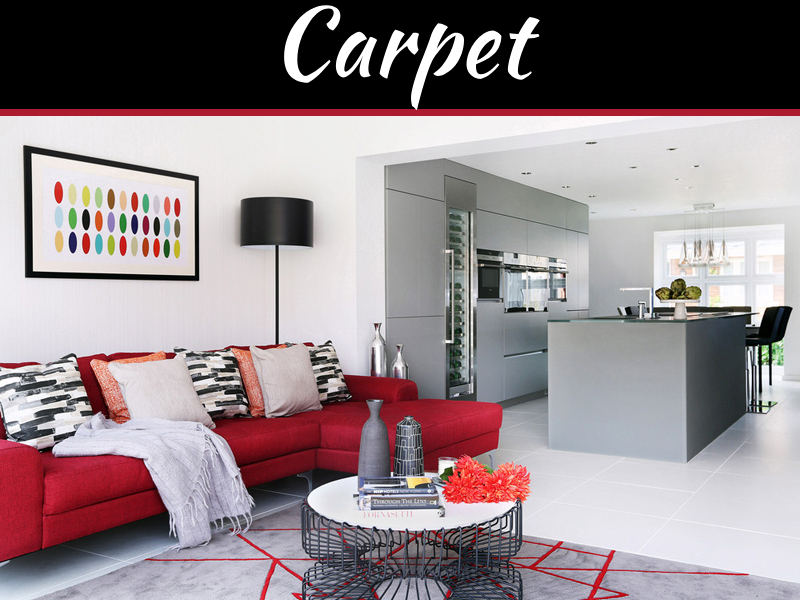 As people are exposed to various eye catching home décor and especially themes, trend of theme for home décor has been increasing. 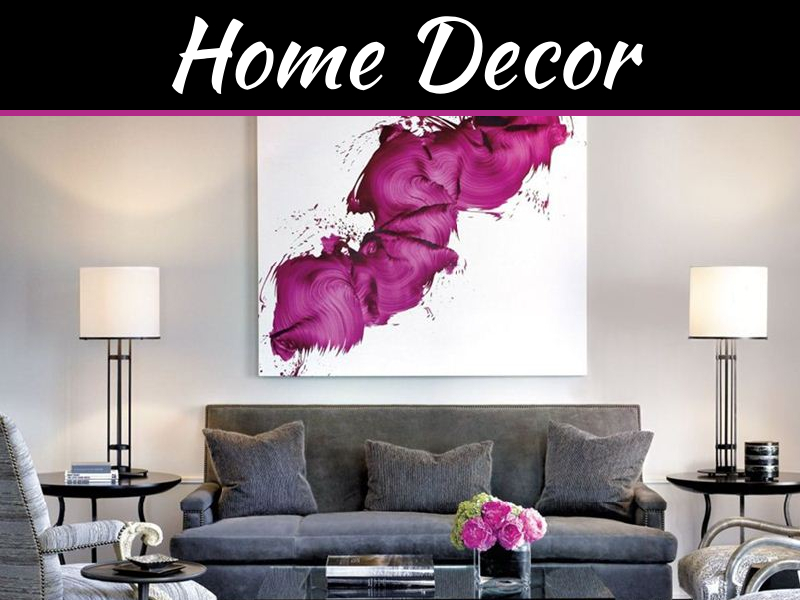 Further a home can have many theme décor styled room such as you can have different theme for living room and bedrooms. You have a choice of doing a theme room, either you do complete room or just do with the accessories to create the theme in your room. 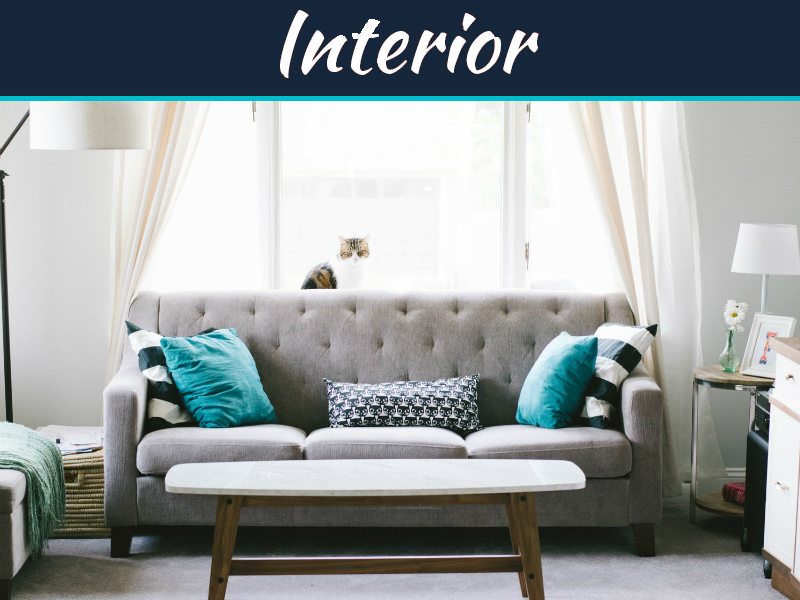 Interiors is now subjective, there are no rules in interiors anymore as people are now opting for their own taste. 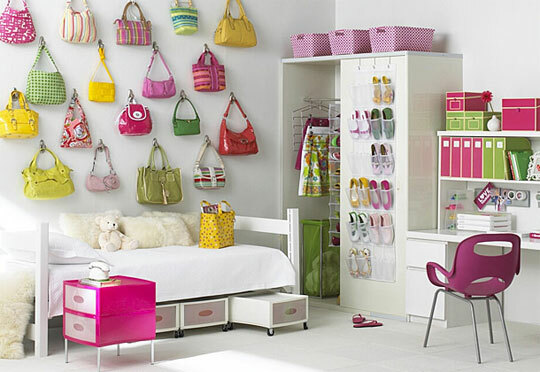 Using accessories for creating a theme room can be great idea as it can be changed from time to time. This makes it more affordable and cost effective. 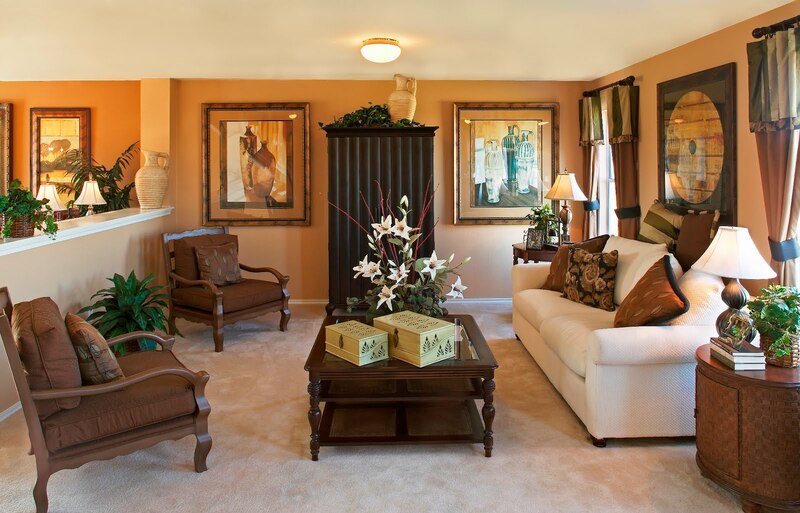 Theme décor has been great hit with people who like to have lavish and luxurious home. 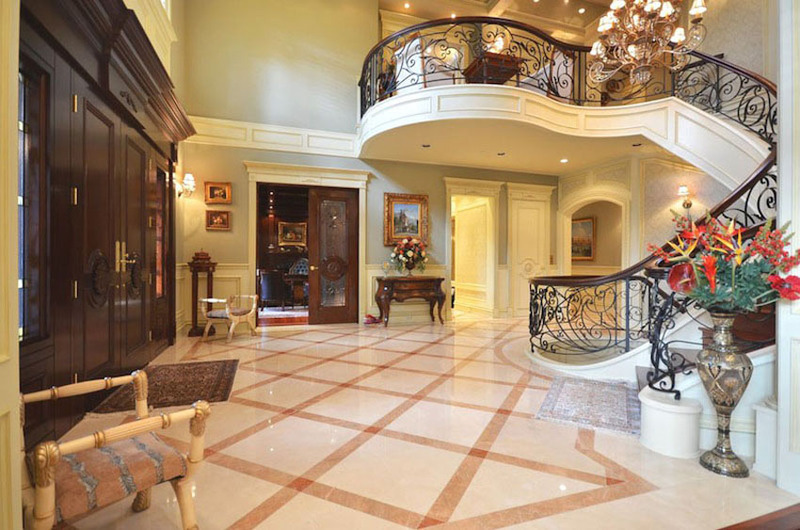 Interior decor at pristine condition – these designs are absolutely amazing to say the least. Thanks for sharing this insightful post with us!